Do you, or perhaps a friend or family member have an old shed or garage that no longer has any use? Let us get rid of it for you! Build that pool you have always wanted! Take back your space and clear out any unused structures. Fischer Brothers LLC are your source for safe, efficient and cost effective demolition services in North Eastern PA. From that old garage to houses, barns, trailers, fences and more, Fischer Brothers Excavating are the right choice for the job! If you are worried by the word “demolition” or maybe of the mess it might make, worry no more! At Fischer Brothers LLC we take great pride in our professionalism and customer satisfaction. 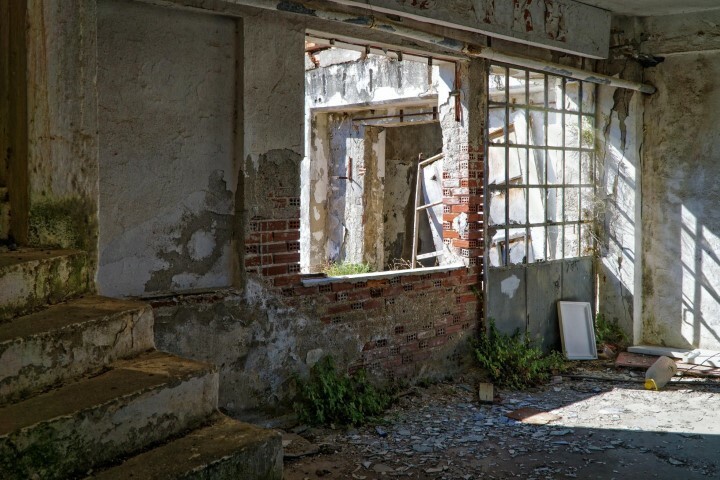 When your demolition project is completed you won’t be left with a mess, instead you will have a clean and clear sight that is ready for your next project to begin. ‹ Trying to sell your home but learned you have drainage issues?